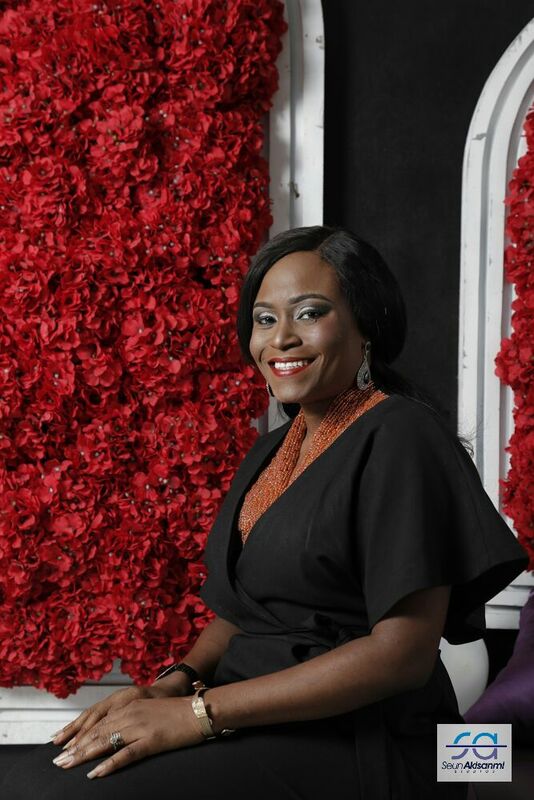 Since the rebirth of #FunkeSays by the CEO of Zapphaire Events; Funke Bucknor-Obruthe has been able to take us on a journey from Choosing wedding colours to looking fabulous and planning destination weddings! This week is all about that question almost every Nigerian asks-can I ever have an intimate wedding? Intimate weddings seem difficult in this part of the world where when you don't invite even the friend of your neighbour's sister's cousin's boss's goddaughter, you could be in trouble! So how do you achieve an intimate wedding? What do you need to know? Who gets an invite? Any security measures? Can you still get around the large numbers? Funke definitely has all of the answers in this episode of #FunkeSays "Planning an Intimate Wedding". For more information, enquiries or first hand news concerning #FunkeSays, follow @FunkeSaysVlog on Twitter, and @FunkeSays on Instagram. You can also join the live tweet chats every Thursday via her direct accounts- '@funkebucknor'.